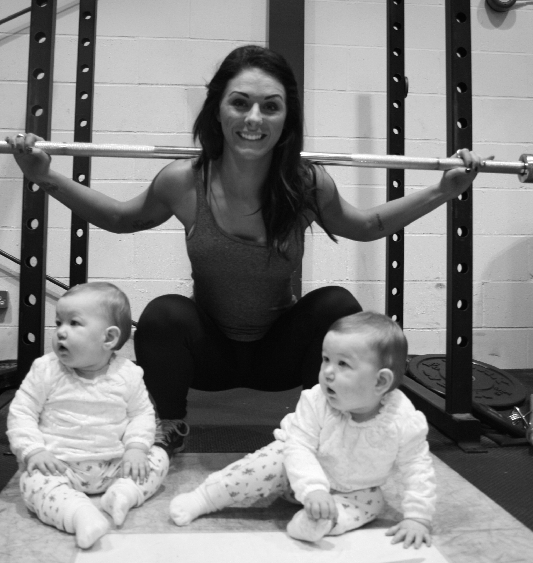 Tough mummies is a results driven fitness program designed to help you achieve the best results you can! In order to achieve a body to be proud of we will leave nothing to chance. We will cover all aspects of daily life even down to the water you drink and making manageable changes on your journey that you can stick to for life. Health, vitality, energy and body confidence literally can change a persons life, so thats exactly what we are here to help you with...........enjoy and make the most of it!! !